Until recently, we genuinely believed in the idea that there is nothing in the cinematic world that Rajinikanth cannot do. He was our passport to escapism, best exemplified by the slew of potboilers that he has churned out since the '80s. His image reached a near mythic status in the '90s with films like Annamalai, Bhaasha, Muthu and Padayappa. And then, with Sivaji and Enthiran, Rajinikanth reached the stratosphere of stardom which is difficult to replicate anytime soon. The reason why those films worked so well is because writers and directors constantly fed us with the notion that Rajinikanth is unique and his films were a celebration of his onscreen persona. But something changed when he decided to collaborate with Pa Ranjith whose political ideology was far away from the kind of cinema that Rajinikanth revels in. 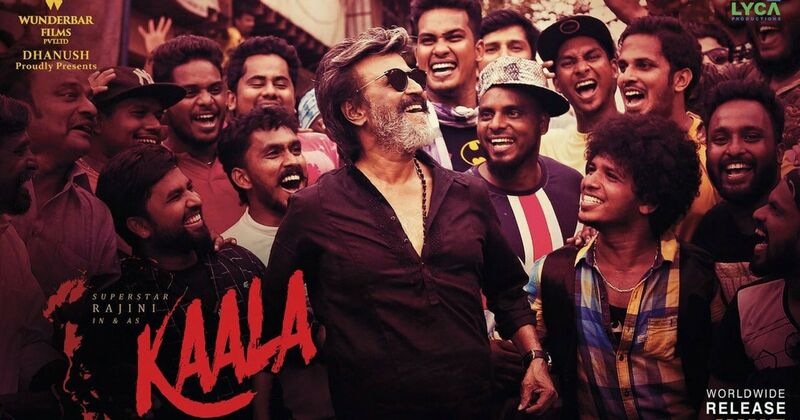 In little under two years, the duo collaborated twice and dished out Kabali and Kaala, which have, for the lack of a better phrase, changed the idea of the Rajinikanth we know. Prior to Kabali, Pa Ranjith had made a name for himself for directing critically acclaimed films Madras and Attakathi. And a nod from Rajinikanth meant that the director, with a unique voice, was going to get the biggest platform ever to make his kind of cinema with one of the biggest stars in the country. The trailer of Kabali led credence to the belief that theirs was a match made in heaven. The superstar was ready to dig his teeth into a different space and the director was offering new content unlike anything that Rajinikanth had done so far. That the film turned out to be a huge disappointment was nothing short of a reality check. Ranjith might have succeeded in humanising Rajinikanth from his demigod status but it splintered the mythical status of the superstar. Not surprisingly, the backlash that followed was more on the lines of, “When I go to watch a Rajinikanth’s film, why did you offer me a Ranjith’s film?” The story of the film, which traced the journey of Tamil migrants in Malaysia and how they were treated by their own government, further alienated the audiences. Cut to 2018 : Kaala was, perhaps, the course correction that the two needed, and they sort of met at a mid-point. It is not entirely a Rajinikanth film nor is it a Ranjith’s film. The first sight of Rajini, playing cricket with some kids, is not exactly the kind of visual that you expect for a star of his stature, but that is when it hits you that his stardom is used for an entirely different purpose in Ranjith’s film. Here, he is not the change but a catalyst for change. In Kaala, it is even more interesting to see how the director turns Rajinikanth’s character not as a one-stop-solution for everything but as a symbol of a movement. In one stroke, the story became more important than the man who is at its centre. Even though it feels like something is amiss in this ‘Rajinikanth’s film’, it is the bitter pill one has to swallow to make peace with Rajini 2.0, who will no longer fulfill your fantasies but stand next to you in order to let you vent out your frustration and repressed feelings about life, and how unfair it is. For as long as I can remember, Rajinikanth’s onscreen image was projected akin to that of a messiah, a man of the masses whose wisdom can be life-changing at times. However, Ranjith twists this paradigm into a rhetoric on class hierarchy, oppression and colour among many other things. 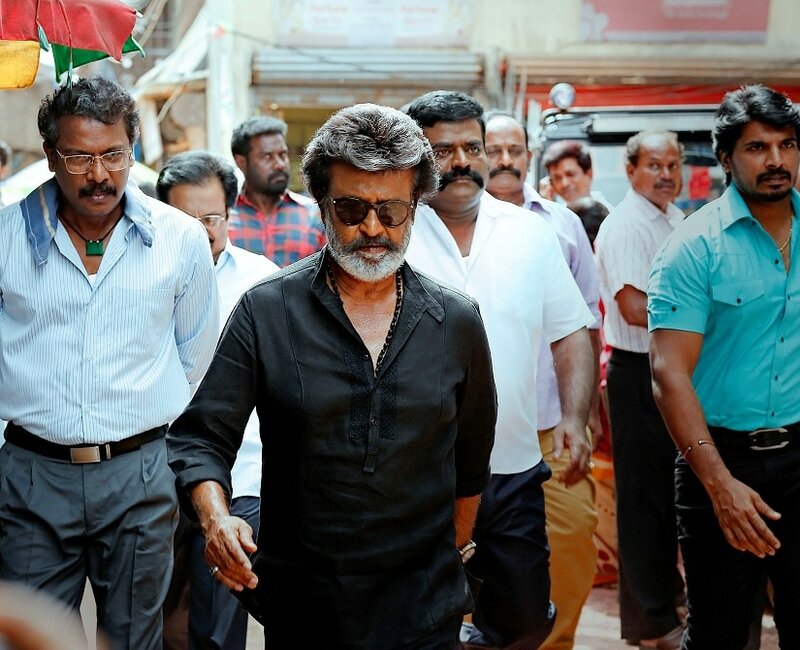 In both Kaala and Kabali, Rajini is not just fighting for the masses but also is one among them, who has faced the same challenges that rest of them have. There is a personal loss, an ageing gangster looking for vengeance and redemption, and someone who aspires for a better and a more meaningful society, where everyone is treated with dignity and respect. The latter is the subtext in both the films and it also becomes a conflict point in the story. And in this process, Rajini, the star, is thoroughly humanised to an extent that we are forced to look at him from a fresh perspective. He even reacts differently when someone lands a punch on him or takes a dig at him at home. His relationship with the women in his life, Radhika Apte in Kabali and Easwari Rao/Huma Qureshi in Kaala, is filled with respect and silent admiration. To be honest, Ranjith might have robbed some of the most ardent fans of Rajinikanth the chance to see the latter in a superhero avatar who will escape unharmed no matter how high the stakes are but then maybe the star himself needed to go through this change. There is no way one can separate Ranjith from his ideologies and they are omnipresent in his films. He brings up questions about class, caste, labour, life and society, and confronts us to take a moral stand. “Every film is a political statement,” he once said and he has lived by the statement over the years. 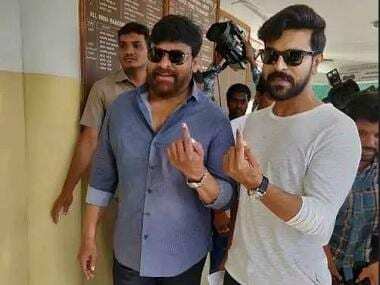 And he could not have asked for a bigger star than Rajinikanth himself to spread the message across that films can indeed be a medium of change. So is there anything that Rajinikanth cannot do? With Kaala and Kabali, he has proved that he can be normal person too but then, there is nothing in the world that would take away his swag. Some things never change, do they?